Brand New 3-Way Clamp Corrosion-resistant steel. Jaw capacity 62mm. 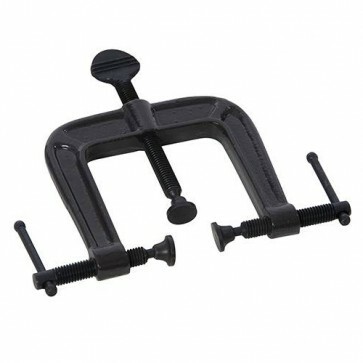 3-way clamp for easy fitting of mouldings and trim. Carbon steel spindle and sliding pin bar.